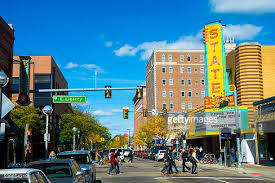 Ann Arbor Carpet and Floors welcomes you! We bring the showroom to your front door. 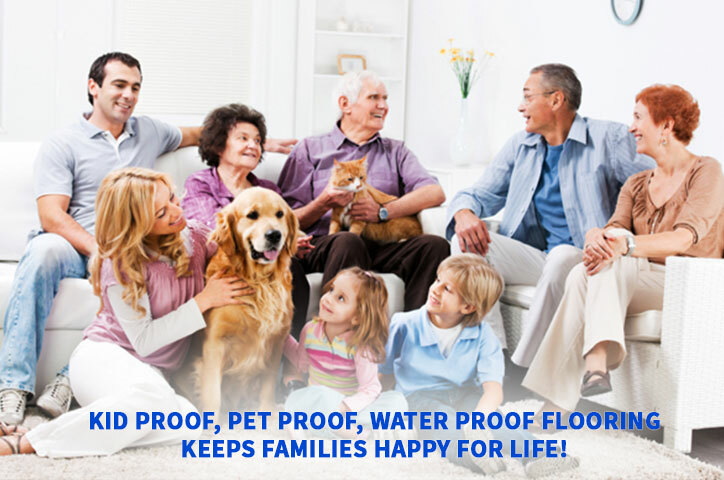 If you are looking for quality, values, and professional service in flooring, hardwood floors and carpet installation, look no further because we are the carpet store and flooring store for you. We pride ourselves with providing our customers with the best flooring experience they will ever have, the best in the Ann Arbor Michigan area. ​Ann Arbor Carpet and Floors offers a wide selection of carpets, laminate flooring, carpet tiles, luxury vinyl tiles, and wood flooring (Hardwood Floors) to suit any of your flooring needs, residential and commercial. Our flooring installers are both professional and courteous and will treat your home or business with the utmost respect. We have thousands of flooring available on-hand for customers who are in a crunch for time and need them on the spot. 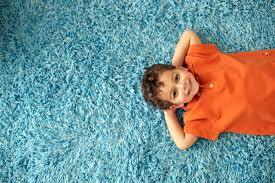 Call us today as we are the most recommended carpet store and flooring store in the Ann Arbor area. ​We want you to view the our collection of carpeting brands, luxury vinyl flooring brands, linoleum sheet flooring and tile, laminate tile, both wood and stone flooring brands, and hardwood flooring styles today! We can assure you that we are the best choice in Ann Arbor MI for any of your flooring and carpeting projects. We will come to your home or business in the Ann Arbor area or Detroit Metro area and measure and quote your project so you can make the right choice. It does not make sense to drive to a retail carpet store or flooring store to find carpeting and floors when everything you are trying to match and coordinate is in your home. In many places like the "Big Box Stores" and larger carpet stores, you are fighting crowds and squandering to find assistance. Let Ann Arbor Carpet and Floors bring the showroom to you, and you will have 100% of our specialists attention to help you design the perfect floors at an excellent price. We will bring carpet samples and/or floor samples (including hardwood floors) so you can take your time and see immediately how a carpet or floor will look with your existing walls, furniture, and decor in your home. 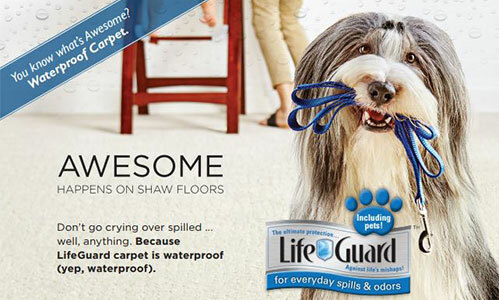 It is now easy to match your new hardwood floors or carpeting with the rest of your home or office. What that means to you is that there is no middle-man to pay. We buy directly from the mill and pass the savings directly on to you. You will get the great price with the great quality you are looking for and expect for your home or business. 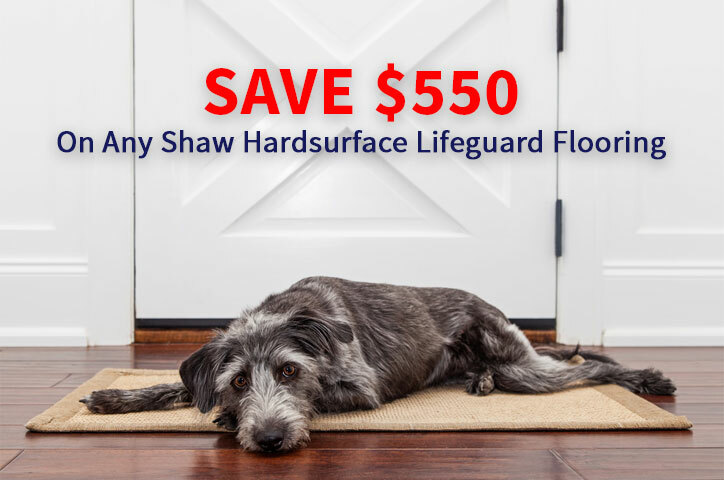 Ann Arbor Carpet and Floors carries everything from the very inexpensive remnants/discount carpeting, to the high end designer name carpeting and hardwood floors. 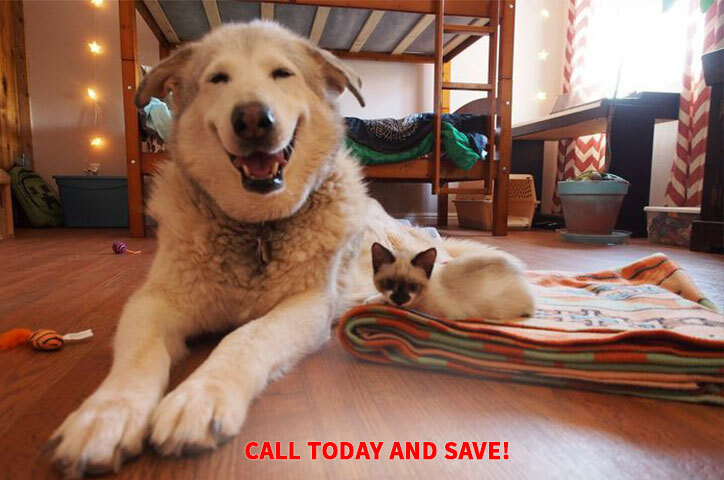 Call Today And Take An Additional 10% Off! We understand that most people do not want to pay a fortune for flooring installation cost and flooring materials and that's why at Ann Arbor Carpet and Floors, we offer competitive flooring and carpeting pricing while still giving you the quality and service you deserve. We are not like those Big Box Stores (The Home Depot / Lowes) that overcharge for service and under-deliver on quality. Our everyday prices are about 30% less than our competitors because we purchase direct from the mills. We strive to make your flooring and carpet projects affordable so you will choose us again for your future flooring projects and mention us to your friends and family. Please ask about our latest carpeting deals and flooring promotions to begin your flooring project for your ideal home or office today. 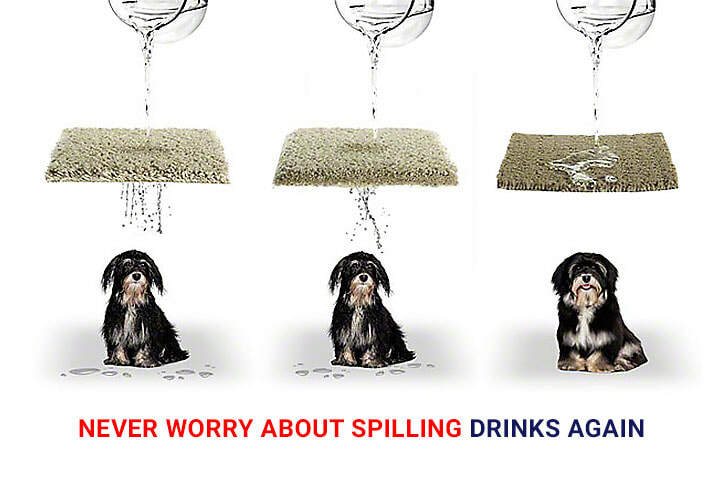 ​At Ann Arbor Carpet and Floors we know that no one likes surprises when it comes to paying a bill. We will provide you with a no obligation estimate of your flooring and installation either over the phone or in person when we come out to measure for accuracy. if you ever come across an estimate from one of our competitors that happens to be lower than ours, let us know and we will match their estimate! We know that it's more than our flooring materials or carpet materials; it is about the quality of service we offer and we are confident that once you choose us, no other carpet and flooring store will match our standards. If warmth and comfort are your goals, nothing beats carpeting. 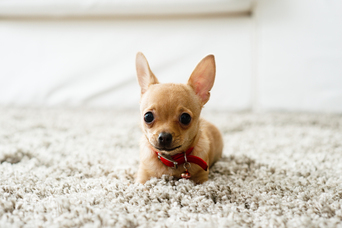 whether it's thick plush for one of your bedrooms or level cut Stainmaster carpet for your living room that receives the most traffic, we have you covered with tons of carpet types and styles to choose from. Let us know what you are looking for and we will bring lots of samples to make your home or business warm and cozy. We will discuss with you what carpeting and padding goes best in which rooms based on traffic patterns and use of the room. We will also discuss with you how to care for your carpeting and how many times each year you will need to get a carpet cleaning service. Laminate flooring was invented in 1977 and began making its way into American homes in 1994 and has since become one of the most popular flooring types not only in North America but also in Europe. For households and offices that require a low maintenance flooring solution, the laminate options have been an effective choice due to its attractiveness, durability, ease of installation, and not to mention its reasonable price when compared to so many other flooring choices. Whether you are interested in laminate wood flooring, laminate ceramic flooring, or laminate stone flooring, Ann Arbor Carpet and Floors has quality laminate brands available for you. Today's luxury vinyl features some of the most innovative, versatile and high-performing flooring available. Premium vinyl flooring offers rich texture that is common in natural material such as hardwood, ceramic tile and stone but is budget friendly flooring. Quality hardwood flooring has a natural beauty that can be incorporated into any home or office, whether your flooring project calls for wood laminate, luxury vinyl wood tile, engineered hardwood, or solid hardwood floors. We carry many of the hardwood flooring brands that other flooring stores do, but we do not hike our prices up because we have mill direct hardwood flooring pricing. Call Ann Arbor Carpet and Floors today to view or collection of Shaw flooring and Kraus flooring products. All of our hardwood floors are professionally installed by extremely experienced technicians. We have the best selection in Ann Arbor of hardwood floors for you to choose from so make sure you call us today! Ann Arbor Carpet and Floors will sand the finish that is currently on your hardwood floor to restore the true beauty of the natural wood. We continue with fillers and premium Duraseal penetrating finishes followed by your choice of our hardwood flooring stains such as dark walnut hardwood floor stain, early American hardwood floor stain, red mahogany hardwood stain, red oak hardwood floor stain, special walnut hardwood floor stain and many more! We complete the process using Duraseal polyurethane for exceptional durability and remarkable stain resistance. We know that designing an entire room of flooring can be quite intimidating and that's why we have professional flooring and carpet designers available to assist you for your residential and commercial projects. 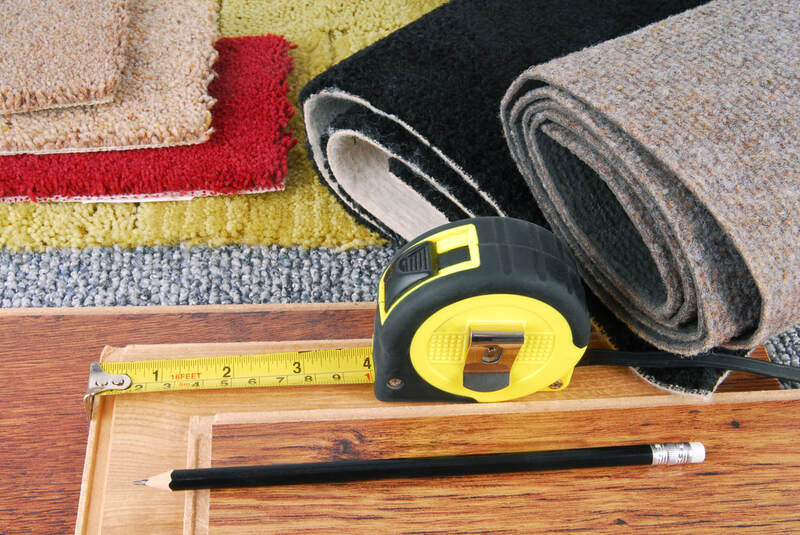 We at Ann Arbor Carpet and Floors also have project management to make sure your flooring project stays on track, no matter what unplanned circumstance comes about. Just let us know what you are in need of, whether it's help with picking out carpeting materials, flooring materials, getting a new floor on a budget, deciding between flooring grades, or custom designing your new office space, we'll lift that weight from your shoulders. Before you decide to use a carpet store or flooring store, you need to make sure that they have the experience in all areas of flooring. At Ann Arbor Carpet and Floors, we have been doing this for over 20 years and can assure you will be a satisfied customer. Give Ann Arbor Carpet and Floors a call today or clink on the request for quote option above and lets get the ball rolling. We understand that you time is valuable and precious and we will make every effort to accommodate your schedule. In most cases we can have a professional at your home with samples and an estimate within 24-48 hours. We look forward to serving you and becoming your number one choice for flooring materials and installation service in the Ann Arbor area. We also have a special division for commercial flooring projects. If your in the Ann Arbor MI area and are in need of commercial carpeting, commercial hardwood floors, or commercial tile floors, we are experts. We have project managers available to handle even the larger commercial flooring projects. Let us bring the carpet store and flooring store right to your front door! 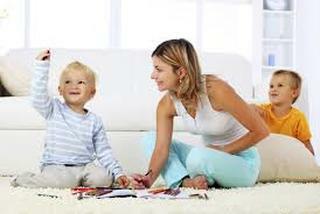 Ann Arbor Carpet and Floors sometimes runs special promotions for carpet installation and flooring installation. 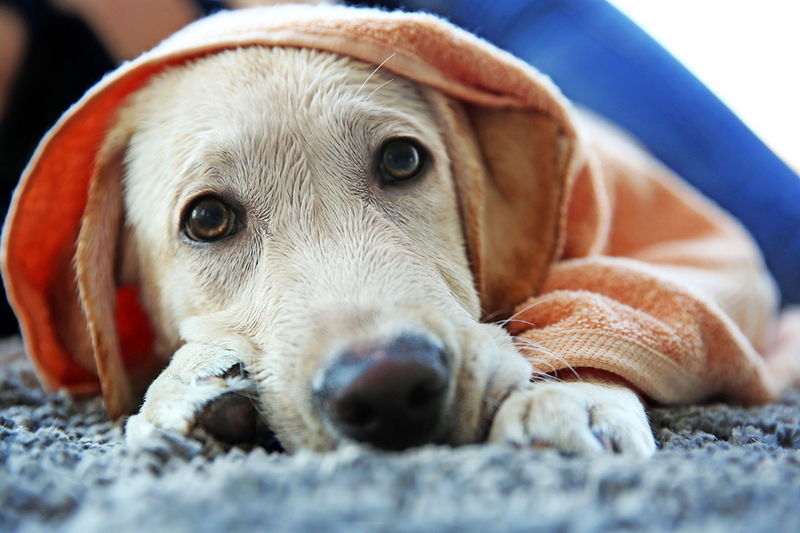 In almost every case, we can beat our competitions prices. We are excellent at installing hardwood floors in your home or business. We have been doing this for years and will be happy to provide references. At Ann Arbor Carpet and Floors we pride ourselves on being the best carpet store and flooring store in the Ann Arbor MI area. We look forward to speaking with you. 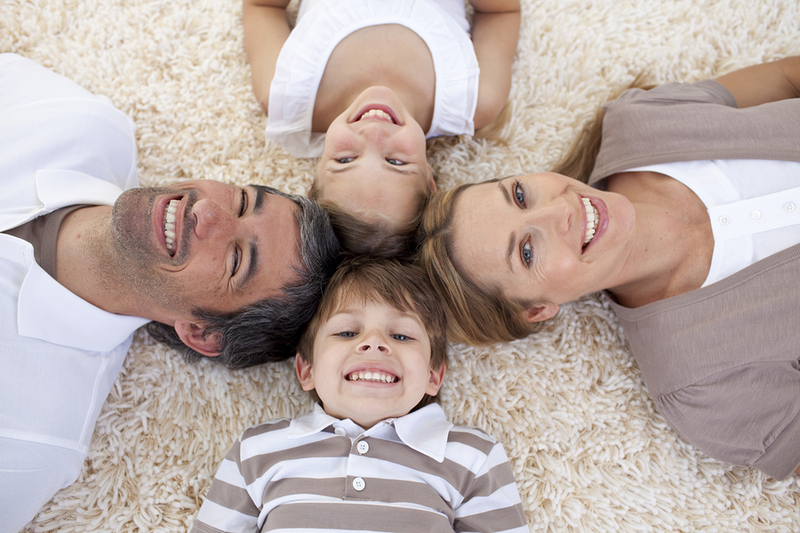 If you live near the Canton MI area, contact our sister company Canton Carpet and Floors. If you ever need an appraisal on your home, we recommend Sterling Heights Appraisal Service http://www.shappraisalservice.com.